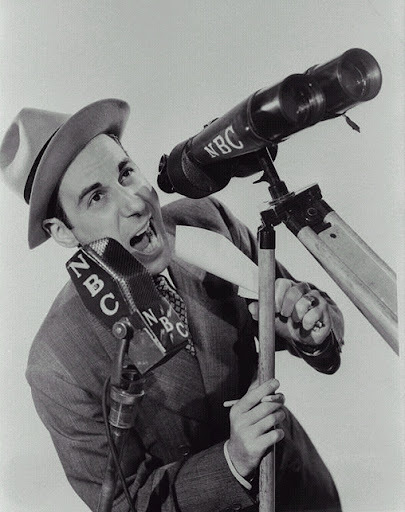 June 29, 1951: Bill Stern appeared for the last time on NBC during his fifteen minute show of sports features. He worked there for almost fourteen years, eventually joining Mutual Broadcasting System and becoming widely recognized for his sports commentaries and reporting. Bill Stern was inducted into the National Radio Hall of Fame. He also has a star on Hollywood's Walk of Fame. He got his start in radio as an actor and a sportscaster.